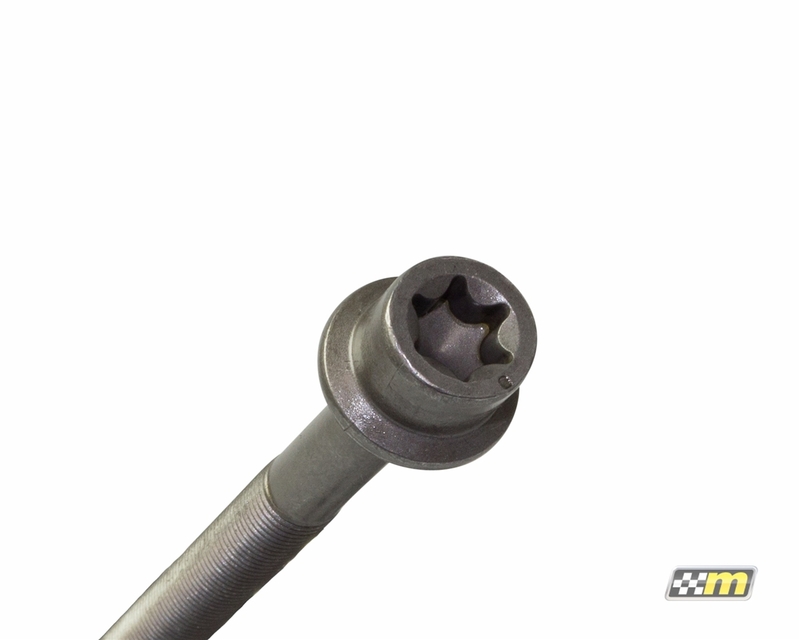 The Mountune Racing Division relies on genuine Ford cylinder head bolts to ensure cylinder head to engine block sealing. 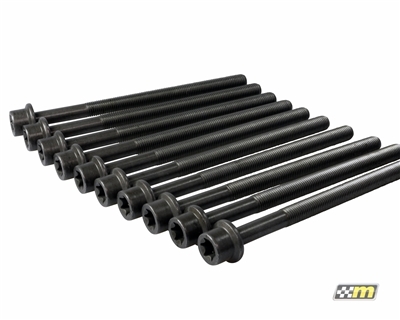 Cylinder head bolts should be replaced during engine rebuilds. OEM Quality bolts. Installed with the short block assembly. Nothing else to say about it, just pure quality.